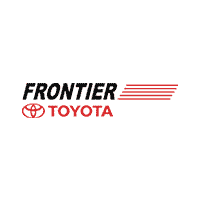 Take advantage of the Toyota RAV4 lease deals offered at Frontier Toyota in Valencia, CA. 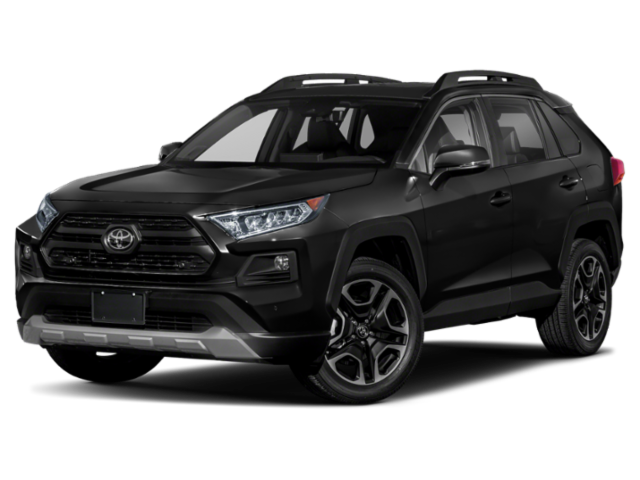 At Frontier Toyota, we consider ourselves the RAV4 headquarters, and for good reason: We offer a wide selection of this competitive SUV in most colors and configurations available. 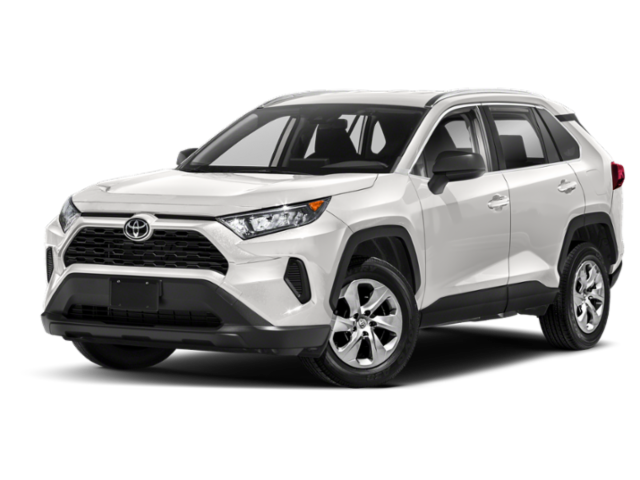 But beyond our wide selection of new RAV4s, our prices are tough to top; thus, our RAV4 lease specials make pulling the trigger on your next crossover SUV a no brainer. In taking advantage of our RAV4 lease specials, Lancaster-area drivers will enjoy low monthly payments, easy-to-follow terms, and extensive warranty coverage on service and maintenance. Explore our RAV4 lease deals below. Then, contact us today. We appreciate your interest in our inventory, and apologize we do not have model details displaying on the website at this time. Please fill the form out below and our team will quickly respond, or, please call us at (877) 599-9961 for more information. Why Take Advantage of Frontier Toyota’s Toyota RAV4 Lease Specials? Beyond these high-tech features on the new Toyota RAV4, Van Nuys-area drivers will also enjoy a panoramic glass roof and a hands-free liftgate. So, what are you waiting for? The RAV4 lease is a smart choice; so you’ll want to take advantage of our RAV4 lease deals before someone else does! Contact us to enjoy our lease specials today.